Education has become splintered and fragmented in our postmodern culture. The arts are divorced from the sciences; faith is antithetical to reason. 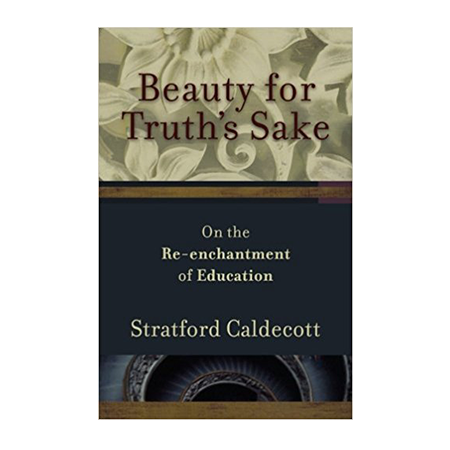 Prominent Catholic thinker Stratford Caldecott calls for a rebirth or, rather, ressourcement of learning in Beauty for Truth’s Sake. His aim: to restore meaning and unity to education. The author contends that relearning how to learn is a core skill in the fast-paced, mercurial twenty-first century. 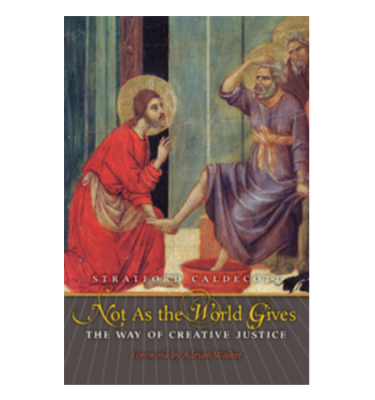 Caldecott draws inspiration from Pope Benedict XVI’s The Spirit of the Liturgy, which emphasizes that the Logos is behind all of the order in the cosmos. He calls for a return to the classic liberal arts and advocates approaching the sciences and mathematics through a poetic imagination. Ultimately, the search for coherence and the pursuit of a Theory of Everything leads back to the Trinity. Beauty for Truth’s Sake is appropriate for college professors and university administrators, serving as an excellent resource for faculty workshops and colloquiums. It will also find a home in courses on worldviews and the integration of faith and learning. Parents, homeschoolers, and anyone dedicated to continuing education and lifelong learning will benefit from understanding that all truth is God’s truth. View a preview of Beauty for Truth’s Sake here. This is a companion to Caldecott’s book Beauty in the Word: Rethinking the Foundations of Education, which focuses on the Trivium (grammar, dialectic, rhetoric). An erudite, compassionate, powerful argument for recovering the deepest dimensions of the liberal arts, for rethinking education as the path to wisdom. 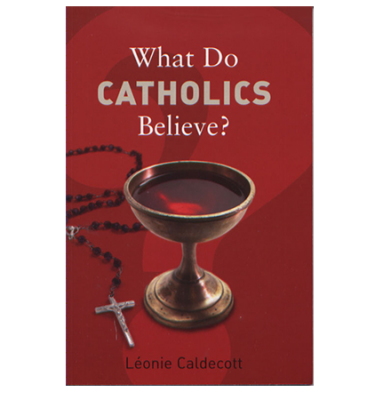 Caldecott ranges across a breathtaking array of disciplines--including geometry, history, liturgy, music, astronomy, and mythology--as he demonstrates that faith and reason, art and science, are not enemies but comrades in the search for truth. An important and uplifting book. 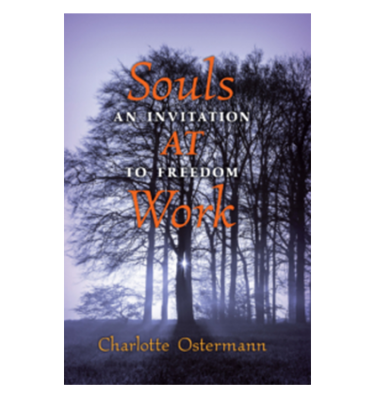 This is a book that addresses the soul, mind, spirit, and will. It is an extended meditation on the sources of becoming more human that inevitably relate humanity to God. It is about education, spiritual maturing, and a lifetime vocation of learning. It is a wise book, an inspiring book, a beautiful book. This book struck me with the force of a revelation. Stratford Caldecott's thesis--that modern mathematics can recreate a sense of the beauty of cosmic order which would re-orient the educational program and, furthermore, prepare a way for liturgical worship--is to me a very remarkable example of 'thinking outside the box.' Full of memorable and highly specific formulations, Beauty for Truth's Sake also testifies to the marvelously holistic quality of the author's vision. This book offers three kinds of light: lucidity, illumination, and scintillation--the lucidity of participating in the divine simplicity, which substitutes profundity for mere complexity; illumination through the divine light of the Logos that shines as one in both creation and revelation; the scintillation of realizing that this truth can only be approached in love. 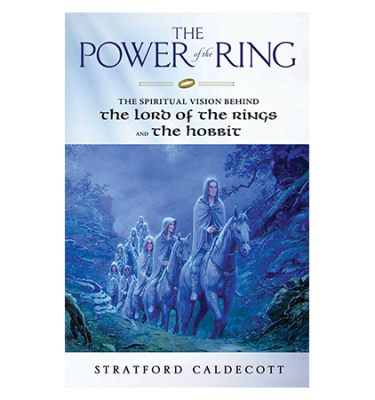 Caldecott shows that all of our natural and social reality reflectively sparkles with a new anticipation, revealing to us how it might be transformed to better show forth the divine likeness. This work is likely to become something of a bible for liberal arts students. It covers everything from music theory to number symbolism and Trinitarian theology. Caldecott shows a particularly deep appreciation of the Benedictine roots of European high culture and quotes Prince Charles as well as St. Bonaventure. The prose is beautiful and every sentence carefully crafted. Caldecott concludes that the Trinity is the home of the Logos and the shape of love. These are the high secrets of our Western tradition, and together they offer the key to its renewal. Postmodern thinkers will also find that this is an accessible, succinct guide to Christian cosmology. Stratford Caldecott provides a remarkable manifesto that restores mystery to its proper place in education. With mystery comes wonder, awe, reverence, beauty, and a sense of discovery that leads us to a deeper wisdom. Without these, science and mathematics are sterile, dull, and doomed, and the humanities are impossible. Caldecott has pronounced a blessing for our children and our children's children.